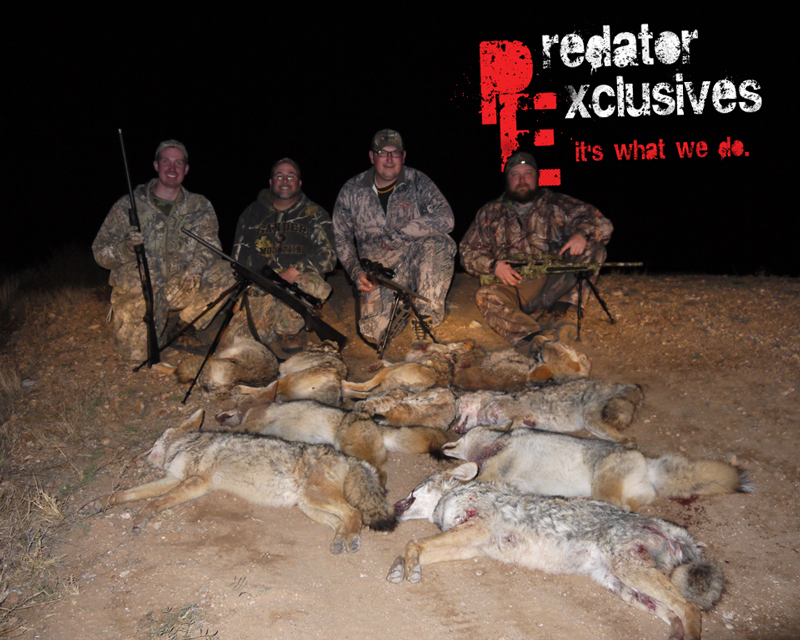 Ian, Brian, Wayne & Justin came out from PA to hunt with Predator Exclusives. 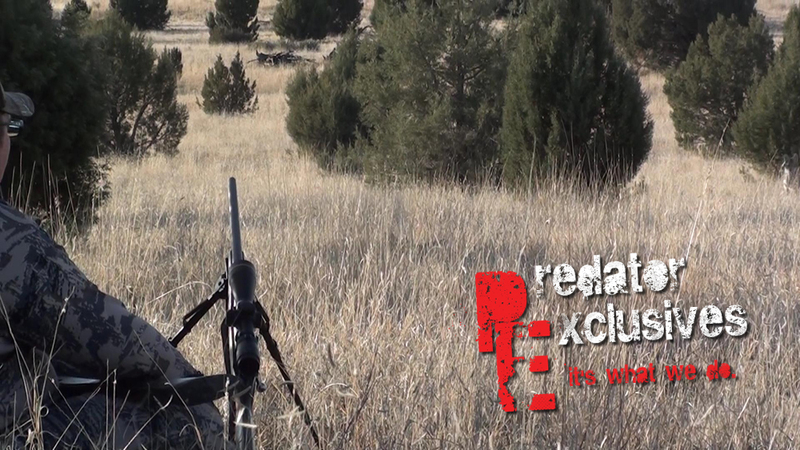 The Pennsylvania boyz came out and went predator hunting with us in December. 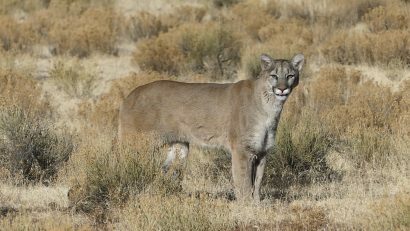 Taking these guys on a guided predator hunt was definitely one of the most enjoyable and funniest predator hunts of the year. 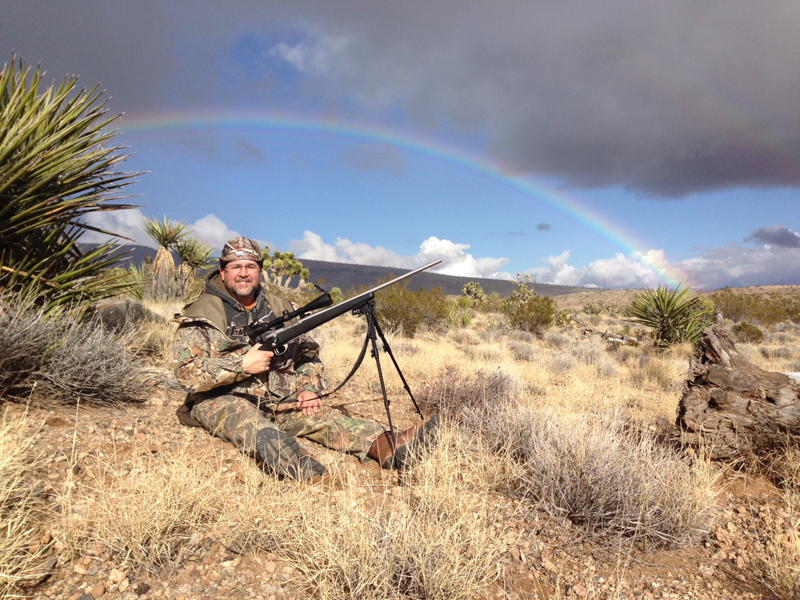 Bob was able to call the end of the rainbow in the desert. 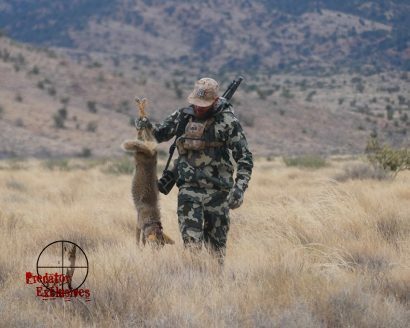 A desert female coyote on one of the predator hunting stands. 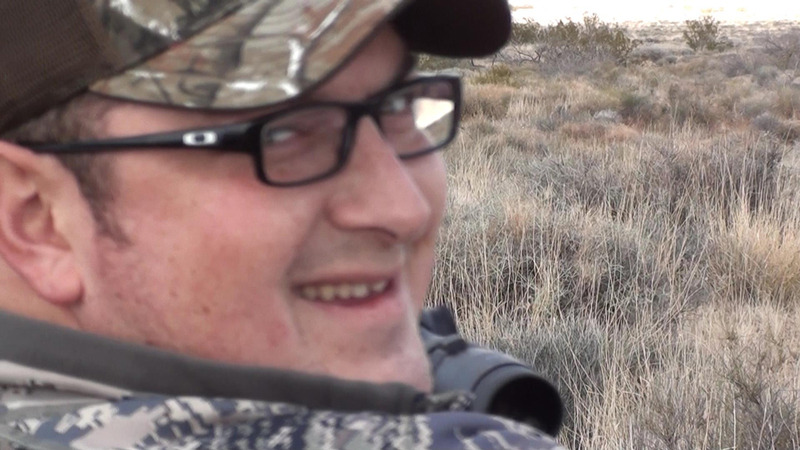 Wayne smiles after shooting his first coyote, while on a guided predator hunting trip in Arizona. 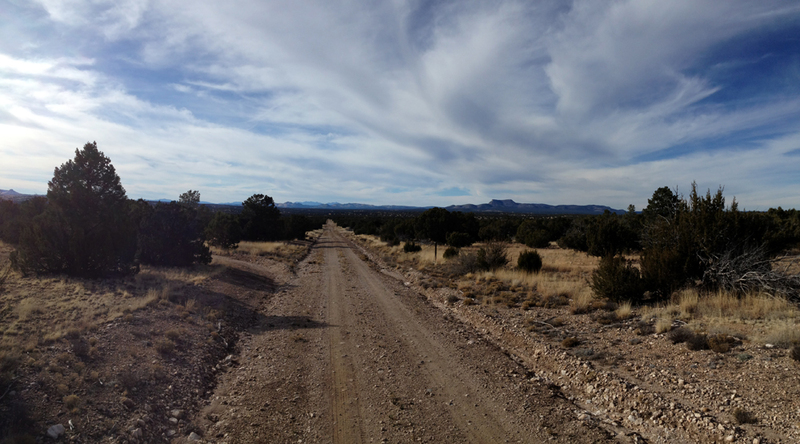 Another coyote coming to the call on big Wayne’s side. 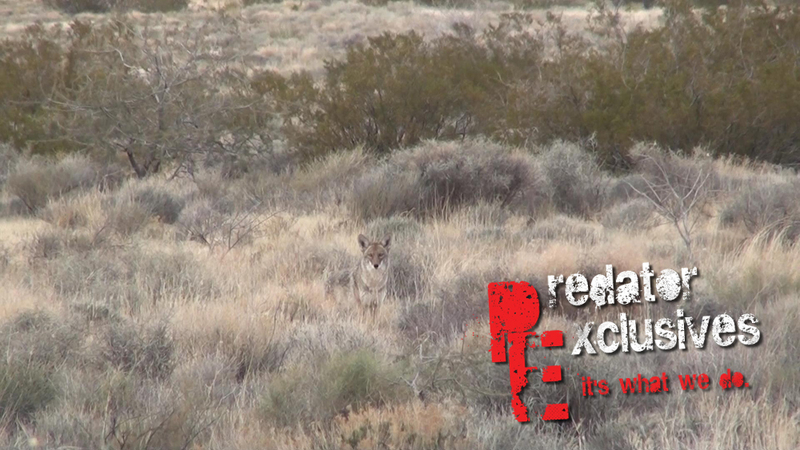 Coyote staring at Wayne just before he laid the hammer down on him. 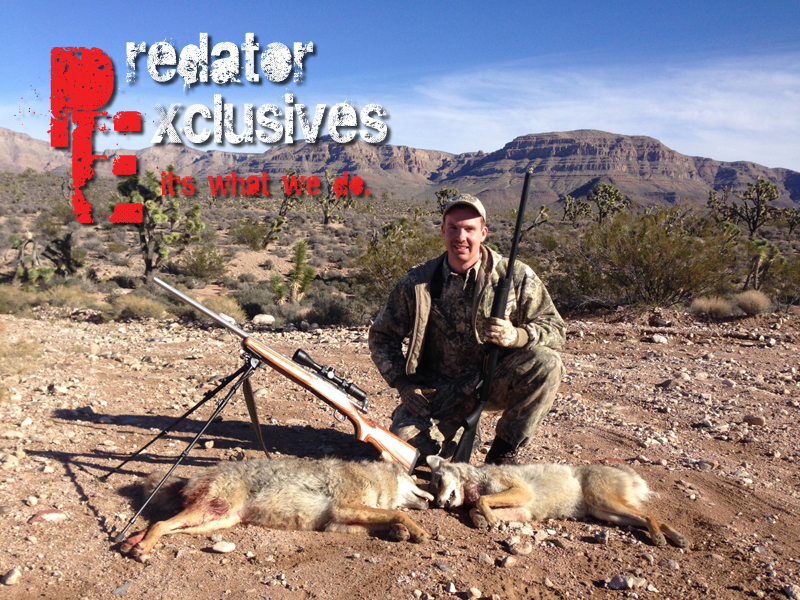 Ian with another shotgun coyote in Arizona. 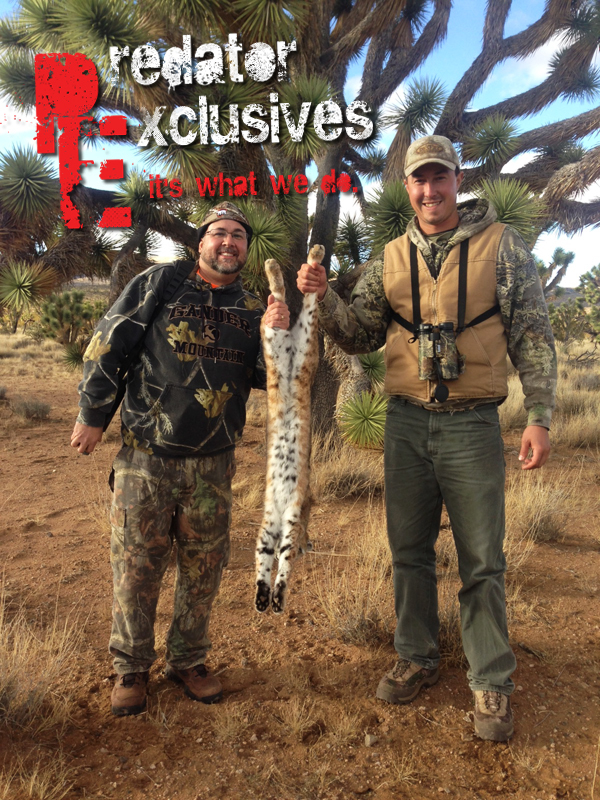 Ian holding the biggest coyote of the guided predator hunting trip in Arizona. 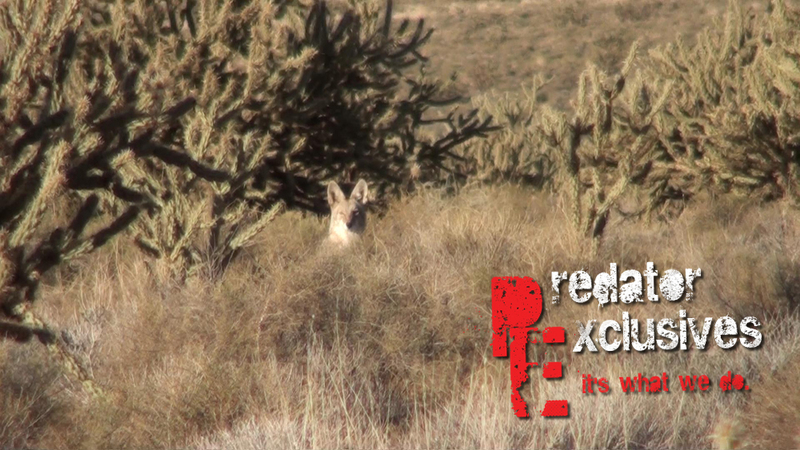 Another female coyote poking her head out of the Arizona desert while on a guided predator hunt. 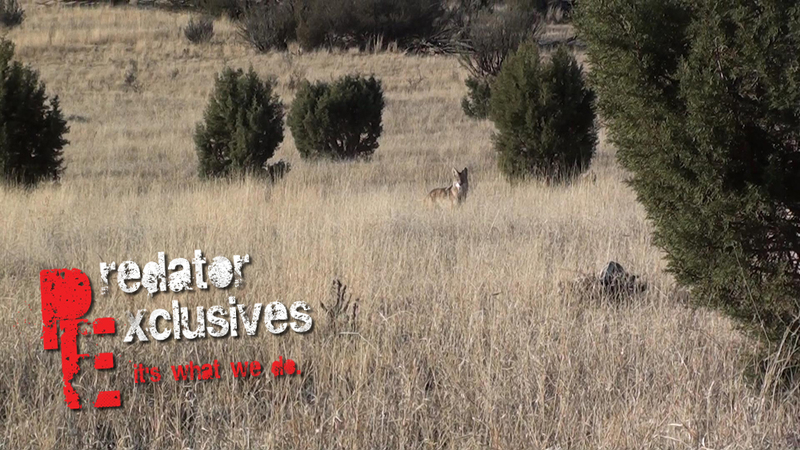 Arizona guided predator hunts are more than just another hunt with Predator Exclusives, it’s an adventure.